1232 Fourier Drive is a multi-tenant single storey office building comprising 29,410 square feet of leasable area. 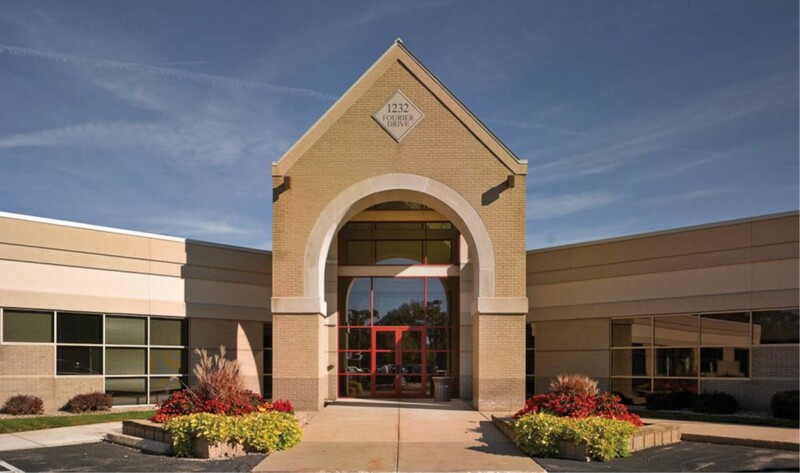 Located in the Old Sauk Trails Office Park, the building provides convenient access to the West Beltline Highway and Greenway Boulevard. 1232 Fourier Drive was constructed in 2001. 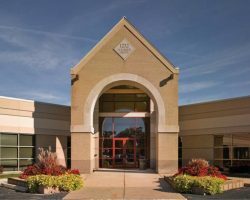 The property is occupied by tenants such as Henneman Engineering, Inc., and Nexant, Inc. 1232 Fourier Drive has 113 parking stalls for a parking ratio of 3.84 stalls per 1,000 square feet of leasable area. Henneman Engineering, Inc., Nexant Inc.